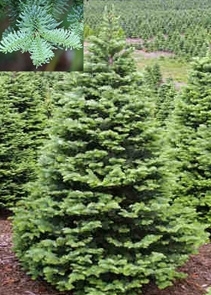 Beautiful tree with excellent fragrance, color and needle retention. Available in many sizes. We will put a new cut on the tree, bale it and attach it to your car. Wonderful fragrance and color plus excellent needle retention. Available in many sizes. We will put a new cut on the tree, bale it and attach it to your car. 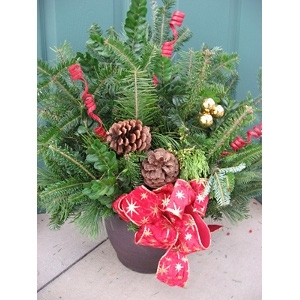 No need to water this outdoor pot of fragrant holiday greens. It has been treated with Wilt Pruf to protect it from drying out. 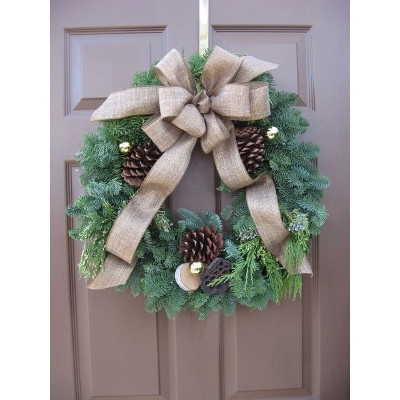 Decorate your front porch, back deck, or patio. 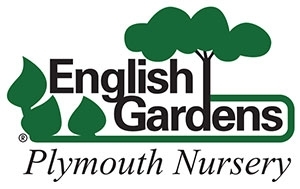 Handcrafted by Plymouth Nursery. We also make arrangements for indoor use. Manufacturer: Bowling of Bear Lake Michigan. 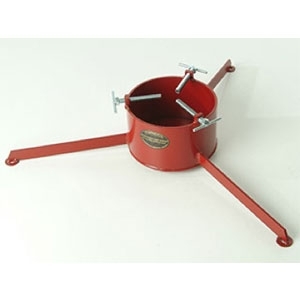 Heavy duty fresh-cut tree stand. No tree tipping! T-bolts help to tighten and straighten your tree. Large capacity water storage. NEW! 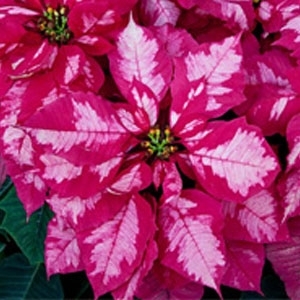 A fabulous example of a poinsettia with a patterned bract, this cultivar features cranberry and frosty white coloring. 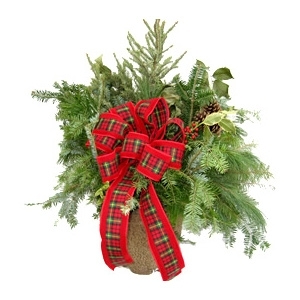 Large decorated grave blanket with heavy greens, ribbon and pine cones. Comes with large staples to secure to ground. 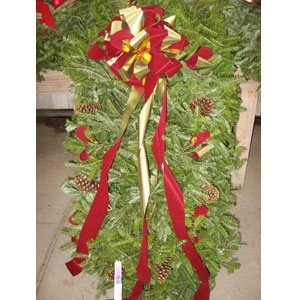 Come in and see our wonderfully fresh greens handcrafted into wreaths, porch pots, grave blankets and kissing balls. Creations are wilt-prufed for lasting beauty. We can customize anything for you. 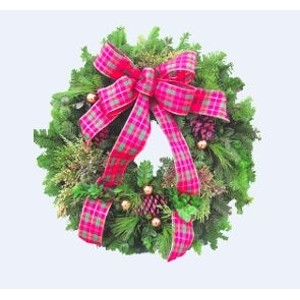 Come in and see our wonderfully fresh greens handcrafted into wreaths! Creations are wilt-prufed for lasting beauty. 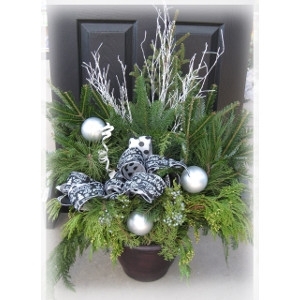 We can customize anything for you. 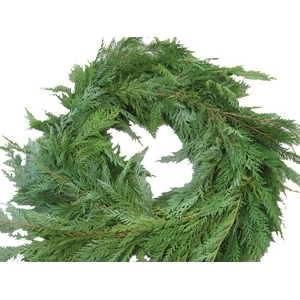 Nothing puts you in the mood to celebrate the season like the smell of fresh Christmas trees! 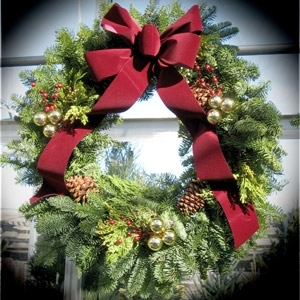 Make merry Christmas memories for the holidays! 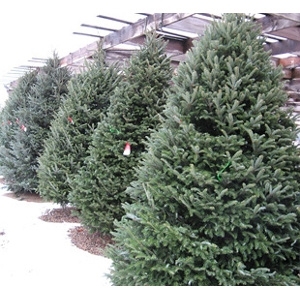 Stop in and pick out your perfect tree today! 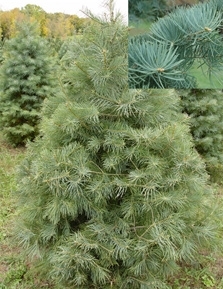 We have Fraser Fir, Douglas Fir, Concolor Fir, Noble Fir, Balsam Fir and Scotch Pines. 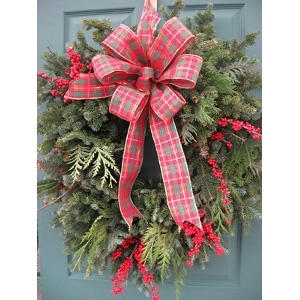 Choose from many colors and designs, or select a bow of your choice. Unique!